The EB5 immigrant investor visa attracts foreign capital into the USA and creates jobs for American workers. The EB5 investment visa route to a Green Card avoids the usual requirement of having family connections, securing a job or running an actively traded business – making it a viable route to retirement. Foreign investors may enter a limited partnership with few or no day-to-day management responsibilities for their investment program. The EB-5 Visa provides investors with a Green Card thereby allowing foreign investors to live and work in the United States in any capacity. A direct route to a Green Card. 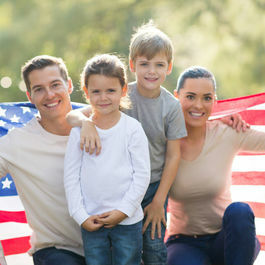 Permanent residency in the United States for you, your partner and any children under 21. Become a U.S Citizen after 5 years of being a green card holder. Mona Shah & Associates (MSA) is highly regarded in the EB-5 field and has assisted numerous investors, EB-5 projects, Regional Centers (RCs) and lawyers in navigating this complex, nuanced, and constantly changing area of immigration law. The team at MSA is highly experienced in assisting regional centers, direct EB5 Projects as well as trouble shooting for individual attorneys and regional centers and investors. The experience of the firm sets us apart from other law firms. Mona is one of the 4 original founders of the highly reputable and well-known New York City Regional Center (NYCRC), founded in 2008. Mona was also a founding member of New York Immigration Fund, regional center. Mona Shah & Associates, exclusively handled the Times Square Hotel project which raised $150M. Today, Mona Shah & Associates formulates structures and handles EB-5 project work for multiple projects, both direct EB-5 petitions (both individual and pooled projects) and regional centers, as well as handling multiple EB-5 Investor petitions. MSA has been instrumental in the success of numerous EB-5 projects nationwide, bringing in millions of dollars for the US as well as creating thousands of jobs. The attorneys at MSA are active members of IIUSA and AILA; they continuously follow the frequently changing interpretations of USCIS’ EB-5 regulations and policy guidelines. Likewise, our China practice group also provides advice to US-based clients who seek to access the Chinese capital market. Mona Shah & Associates (MSA) boasts a special edge in EB-5 overseas marketing. The firm’s principal, Ms. Mona (Mehreen) Shah, Esq. is frequently invited to speak at seminars worldwide, including China, South America, Vietnam, United Kingdom South East Asia and Dubai. MSA maintains strong and cordial working relationships with various global migration agencies MSA’s marketing team actively pursues EB-5 opportunities in Russia, Singapore, Malaysia, Thailand, Brazil, Dubai, India, and Hong Kong (China). Our firm also provides in-house securities advice to ensure that all EB-5 project marketing endeavors, including private placement offerings, are in compliance with SEC regulations. Mona Shah & Associates has the ability to galvanize high profile political support for various projects across the United States. The team at MSA has successfully used their expertise in source of investment funds, filing over 450 EB-5 investor petitions with USCIS, for investors from China, Vietnam, India, Dubai, Brazil, Germany, Switzerland, the UK and Russia for multiple projects all across the country. Mona Shah & Associates provide comprehensive legal services to the US based project developers who are seeking EB-5 financing. Mona Shah & Associates (MSA) boasts a special edge in EB-5 overseas marketing. The firm’s principal, Ms. Mona (Mehreen) Shah, Esq. 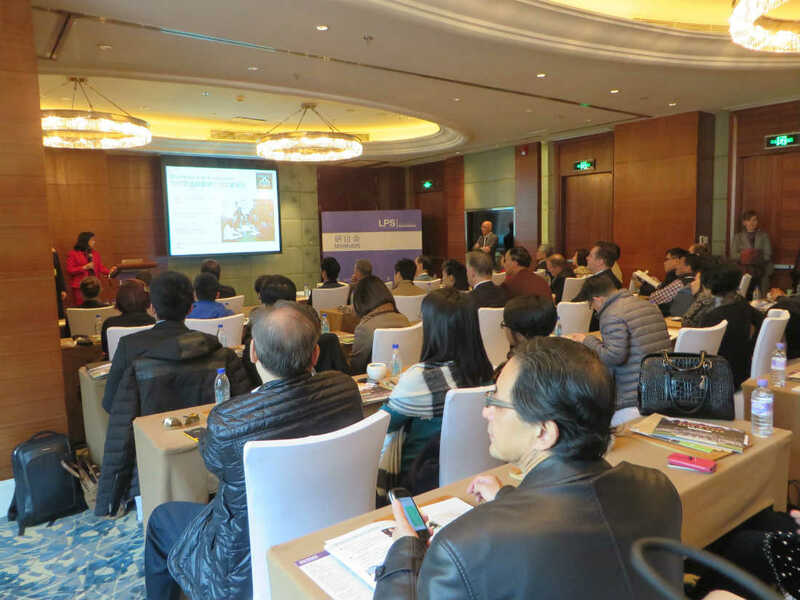 is frequently invited to speak at seminars worldwide, including China and the United Kingdom. MSA’s marketing team is actively pursuing EB-5 opportunities in Russia, Singapore, Malaysia, Thailand, Brazil, Dubai, India, and Hong Kong (China). Mona Shah & Associates maintains strong and cordial working relationships with various global migration agencies. Our firm also provides in-house securities advice to ensure that all EB-5 project marketing endeavors, including private placement offerings, are in compliance with SEC regulations. Mona Shah & Associates has the ability to galvanize high profile political support for various projects across the United States. Mona Shah & Associates (MSA) has a strong China Practice team. We offer legal solutions to China-based investors and corporations seeking not only EB-5 investments but also for direct foreign investment opportunities in the United States. We have dual licensed attorneys to provide strategic legal solutions to China-based clients, in the matters of EB-5 financing, business immigration, corporate, commercial litigation, contract, securities, intellectual property and project legal due diligence. We are well versed in Chinese Individual Income Taxation Code and Corporate Taxation Code, Chinese Foreign Currency Exchange Rules, Chinese Banking Regulation, and etc. We provide legal consultation in market strategies, project due diligence, and comprehensive business plans. We have numerous publications on EB-5 investment and China practice on the topic of international payment, direct foreign investment, foreign currency exchange in China, securities law requirement, EB-5 due diligence and EB-5 financing and marketing in China, etc. Mona Shah, Esq. has published a book “EB-5 Investment for Chinese Investors” available both in English and in Chinese. Please purchase the book today on Amazon.com . The team at Mona Shah & Associates, spearheaded by the firm’s Principal, Mona Shah, Esq. has successfully used their expertise in structuring, configuring and preparing numerous EB-5 projects, direct pooled projects, direct entrepreneur projects and multiple regional centers. 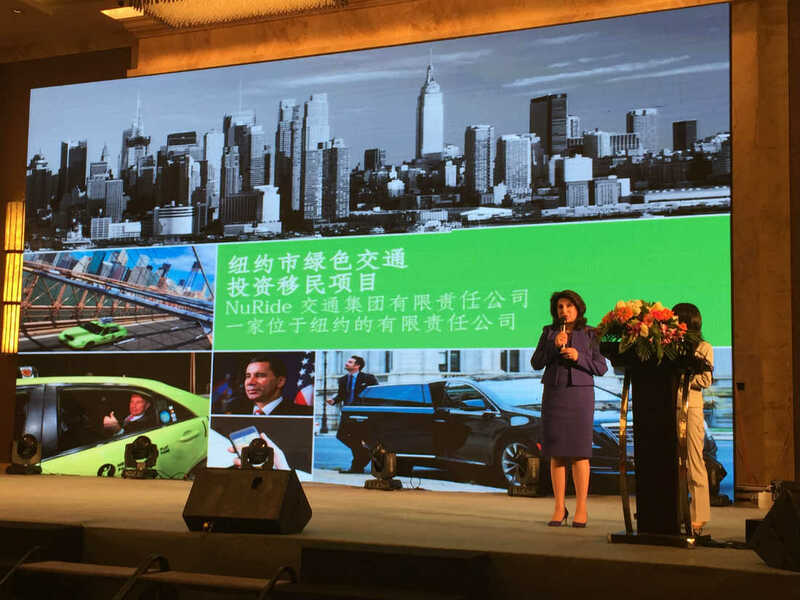 The projects range from large pooled Direct EB-5 Projects, such as – transportation system upgrade projects in New York City, Green Accessible Taxis in New York City, software companies. To large, medium and small hospitality projects, mix-used real estate projects, condominiums, Senior Assisted Living Homes, ski resorts, Charter schools etc. 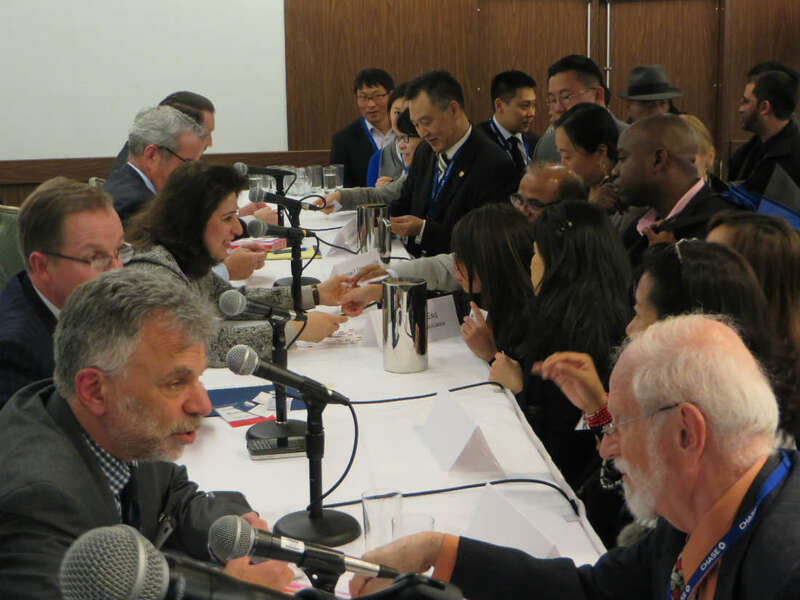 In addition, MSA have been responsible for filing hundreds of EB-5 investor petitions, I-829 petitions with USCIS for investors from China, Brazil, Vietnam, India, Dubai, Bangladesh, Brazil, Germany, Switzerland, the UK and Russia and many other countries for multiple projects. MSA also trouble- shoot for investors and regional centers all over the country. This page complies with the offering restrictions imposed by the Securities and Exchange Commission. It is not a private placement offering by ANY securities issuer whatsoever including, but not limited to, Regional Centers, other affiliated entities, or stand-alone projects. 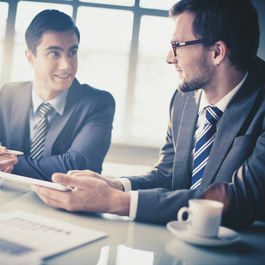 Specific project information will only be provided to accredited investors and/or investors who presently possess a relationship with a securities issuer, based on a personal relationship with the employee or association of the issuer, current shareholder, past shareholder, past investor, and/or investors who do not presently have a relationship with a securities issuer. Interested persons may contact the securities issuer if seeking specific project information. Direct or stand-alone projects have become very popular recently, mostly due to the advantages listed below. Prior to the emergence of the Regional Center Pilot Program, the traditional method for EB-5 investors was through the stand alone (direct) investment. Make an investment in a new commercial enterprise; this can be a pooled investment. Make the required minimum investment determined by project location, if in a rural or Targeted Employment Area (TEA)then the required investment is $500,000. Lead to the creation of employment for at least 10 full-time U.S. workers (direct jobs). The most important difference between the two forms of EB-5 investment is the manner in which the jobs created are counted by United States Citizenship and Immigration Service (USCIS), not as is often misunderstood, the amount of money invested. Stand-alone investors make an investment into a new or existing business venture in the U.S. and can do so individually or with other investors. In stand-alone petitions, only direct jobs are counted. The most important advantage of investing through a regional center is that indirect and induced jobs are counted towards the job creation requirement. In regional center-based investments, depending on which econometric model is used to calculate the jobs, the number of jobs created is usually almost three times greater than those created by stand-alone investments. The difference between a directly created job and an indirectly created job is easy, but important, to understand. Direct jobs are those that establish an employ-employee relationship between the commercial enterprise and the persons that they employ. For example, if an EB-5 project builds a hotel that is open after a year, the receptionist position would be considered a directly created one. Indirect jobs are held by people who work for the producers of materials, equipment, and services that are used in a commercial enterprise’s capital investment project, but who are not directly employed by the commercial enterprise. Construction jobs are often considered indirectly created jobs. A final category of jobs created by EB-5 ventures, which can be counted for regional center-based investments but not stand-alones, are called induced jobs. Induced jobs are those jobs created when direct and indirect employees go out and spend their increased income on consumer goods and services. The adjudication time for stand-alone EB-5 petition is normally considerably shorter in most cases. Often the job creation is very clear which increases the likelihood of a successful I-829 adjudication. Regulatory bodies such as the SEC (Security & Exchange Commission) who monitor fraud, misrepresentation and other unauthorized activities are equally involved with direct projects as well as regional center projects. This involves a passive investment of $500,000 if made in a Targeted Employment Area (TEA) within a Designated Regional Center. The EB-5 policy management requirement is minimal in that the investor can be a limited partner and still qualify as long as the limited partners have a policy-making role. Thus, for those who are not interested in day-to-day management or running an active business, Regional Center programs offer an acceptable inactive form of investment.